Have you ever come across a student who has never heard "to be or not to be, that is the question"? Throughout my many moons and classrooms, Shakespeare was an author that the majority of students had heard about, even though perhaps, they had never read Shakespeare themselves. 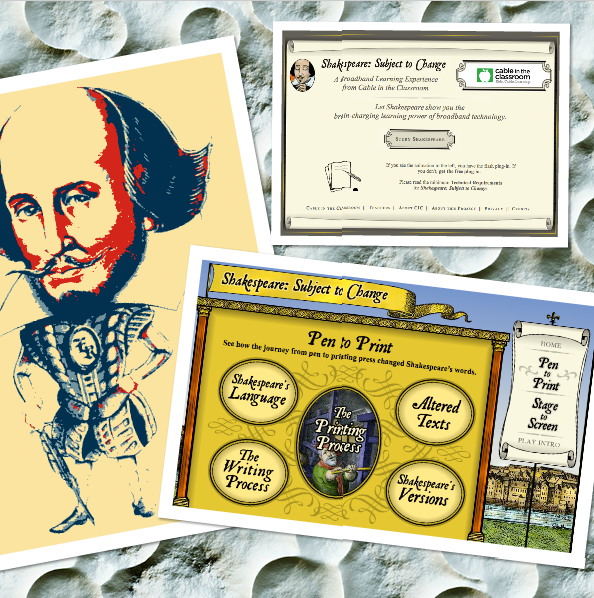 Whether you teach Shakespeare in your educational context, or would like to have a lesson on the well known bard, here are some resources you may want to consider using. Interactive Folio: Romeo and Juliet is media rich, interactive edition of Romeo and Juliet which engages and appeals to a digital youth. MindConnect produces Shakespeare in Bits and now has an app as well. 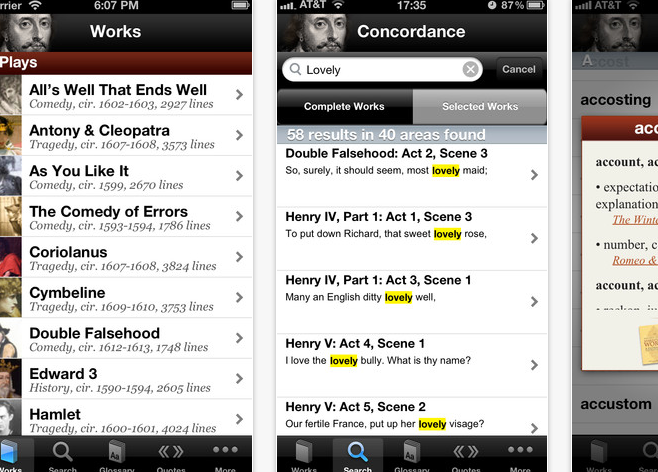 Shakespeare , an app by Readdle, includes plays, sonnets and poems. Shakespeare.com is a wonderful classic, offering a poetry machine , (similar to poetry magnets) for learners to write their own poems. Shakespeare: Subject to Change includes notes for teachers and lessons, while the site itself is interactive, explaining the journey from pen to print, of Shakespeare's work. 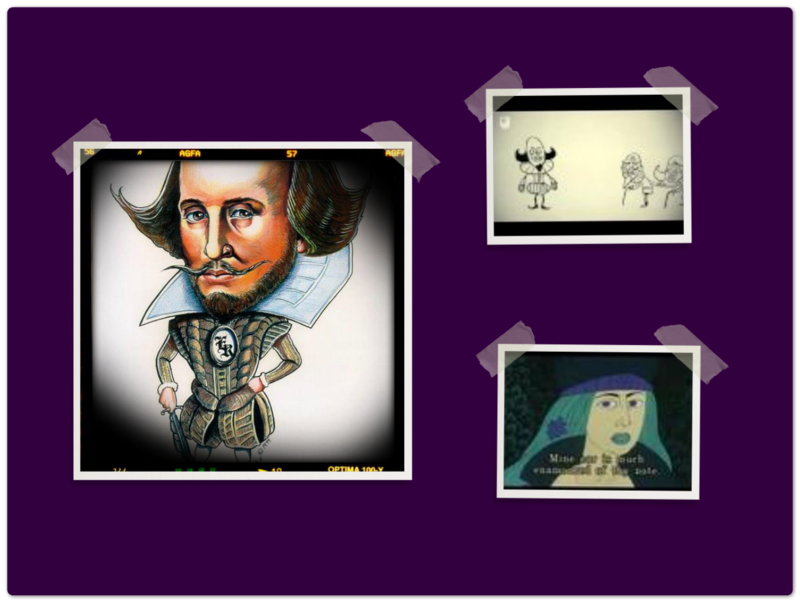 Shakespeare Animated is a collection of videos with Shakespearean plays, while Shakespeare High includes tips on how to begin studying Shakespeare. 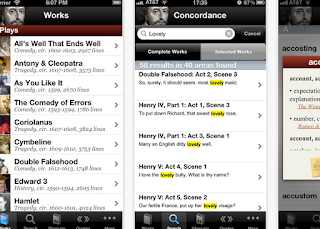 Lastly, there is 101 Incredibly Useful Links for Teaching and Studying Shakespeare published by Online College. What is your favourite Shakespearean play, sonnet or poem? The focus is on the now, the group of learners one has looking at us, out the window, at their mobiles under the desk. The drive is to get the syllabus across, to teach how to use a tool, to ensure that students complete the required tasks. Educators sometimes forget. 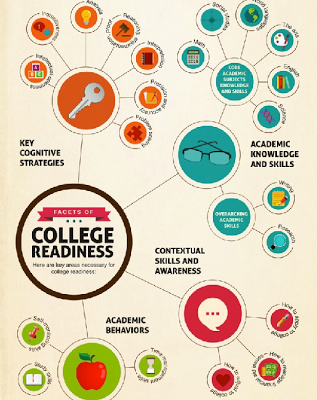 At higher education, educators often discuss how prepared and ready students are for their academic studies. Debates on college readiness linger and multiply. Academic behaviour - or lack of; academic knowledge and skills, cognitive strategies. Critical thinking ranks high - but it always has. Self-motivation and learner autonomy as well - or at least in many countries. Motivation is always based on the SELF - it cannot be imposed. Guided, perhaps, but one cannot motivate another. If motivation is to be perceived as a physiological element, then only the self can motivate. The SELF has to have motivation in the first place. Educators/others, can only spark those seeds of motivation further. Learner autonomy, a delicate issue. There are times when after going step by step with a class on what learner autonomy entails, at the end, their attitude continues to be the spoon-fed attitude that years of previous education ingrained into them. And so I learn too. Learner autonomy is a more complex process than it appears to be. Today my students are digital learners, dealing and juggling with the same issues as so many of their peers around the world. Their individual world may appear different on the surface, yet they share more in common with peers around the world than previous young generations who did not have a global network at their fingertips. My students have pride in their achievement; they carry the responsibility of the future. And it is in this space of in between, in between college readiness, in between demands for success and learning challenges that educators forget. Educators are mere bridges to the future. Educators fill students' days with words and rules, with tasks and assessments. Educators sometimes forget that it is the future students want to grasp. It is with this in mind that today I turn towards the future and possible suggestions for students themselves to reflect on their choices. And why not begin at the beginning? The beginning, where questions trigger thoughts. 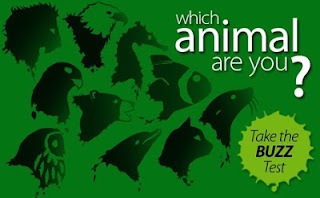 Shmoop Careers offers a quiz to kick off reflections on the future, as well as Home Learning Centre, which offers another type of career quiz. If you are teaching a foreign language, talking about jobs and careers brings up a rich tapestry of vocabulary which students can, for example, include in a popplet with images to later share. 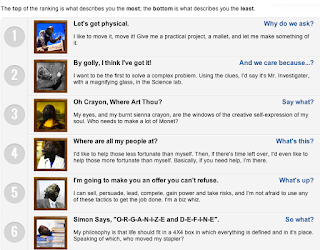 Another activity would be to create a digital poster, with each career portrayed with key adjectives and images. 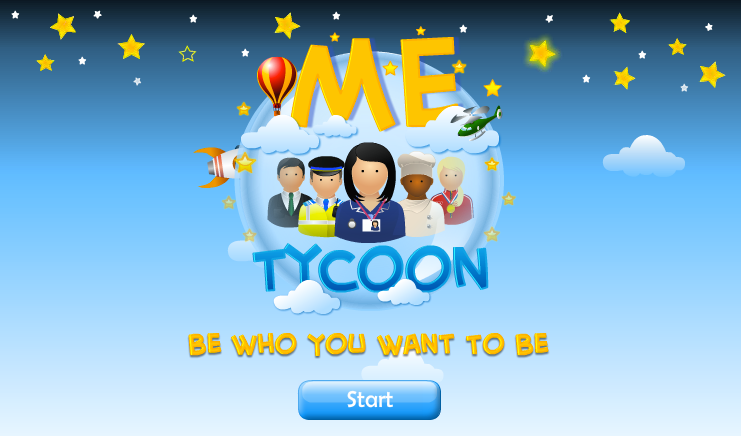 iCould has two other fun activities focusing on careers. The Buzz Test matches learners choices with a type of animal, exploring one's temperament, learning styles, relationships and stress management. Me Tycoon explores how learners can develop their decisions, prosperity and achievements. It also includes further notes and lessons plans for the teacher. iCould has a wealth of resources to explore for students and teachers, including notes and resources for teachers. Career One Stop and O*NET Resource Centre. And when in doubt of which path to follow, why not browse through CareerQA and find out what professionals do in different fields of study and work. Educators are the bridges holding the past and present, for the aspirations of the future. 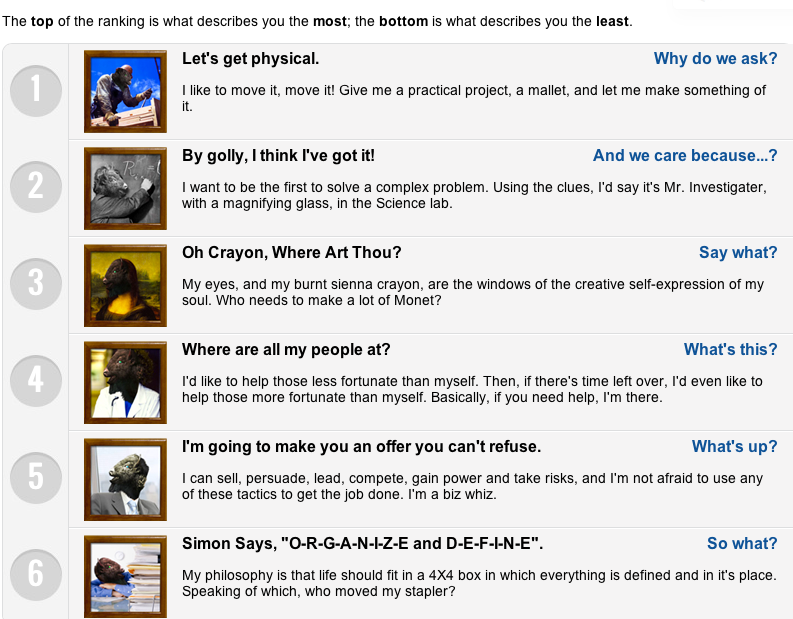 What other sites would you recommend for learners to reflect on their futures? 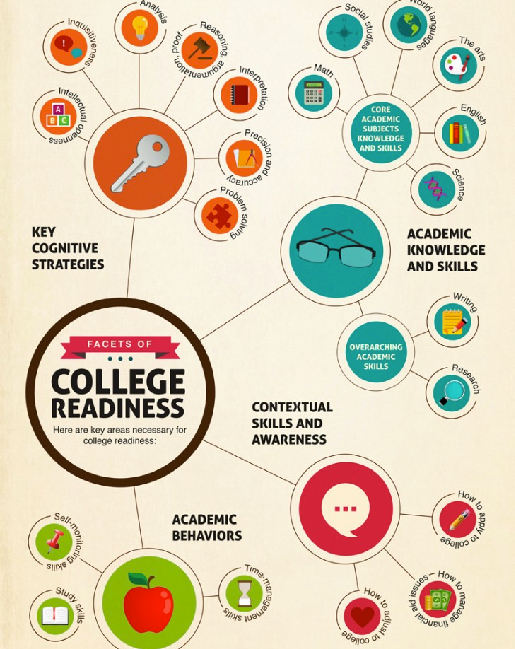 The crop of the Infographic above is taken from The Modern Definition of College Readiness. 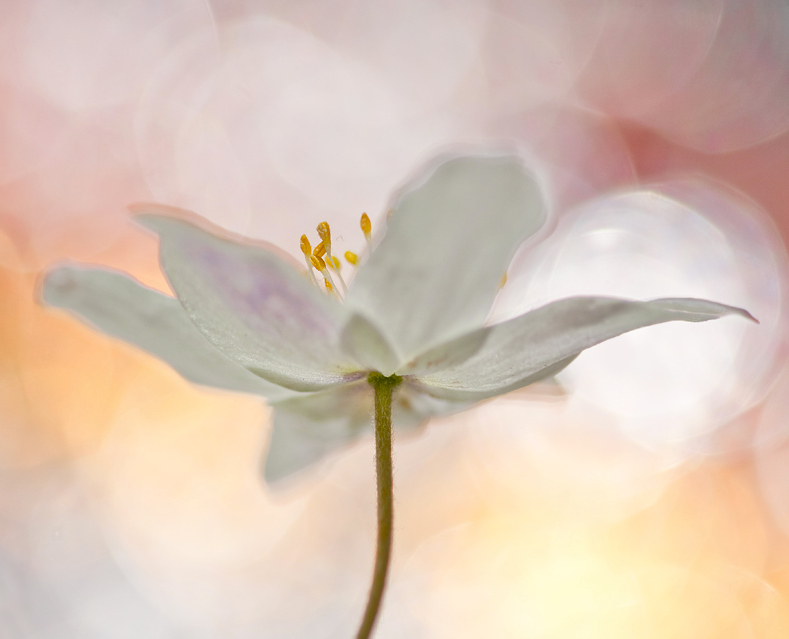 Perhaps it is because I was not completely well in January, perhaps it is because the weather is so perfect at the moment or even perhaps because of lingering, firery sunsets - Spring is definitely on my mind. And with Spring, there come special days to learn, re-learn and celebrate. 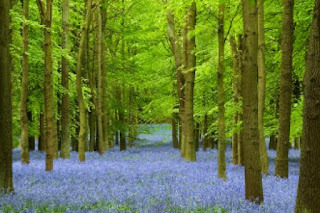 These celebrations should be remembered and respected throughout the whole year, but if not, at least in the Spring. Macaulay Library is the world's oldest and largest scientific archive of biodiversity in audio and video. You can browse randomly , or browse the taxonomy, where you can immediately see what is available in audio and video. There is also a section of staff picks, and a search help. Yes! 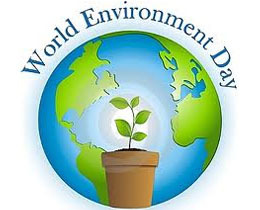 Spring celebrates World Water Day , Earth Day , International Day for Biological Diversity, World Oceans Day and World Environment Day. 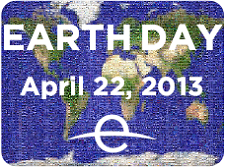 A feast of celebrations and reminders which also provide wonderful opportunities to explore in classrooms. As an example, Global Dimensions offers a rich bank of resources for teachers and learners, from being a global citizen to focus on environmental themes. Living in desert regions makes one even more sensitive to water issues and how best to preserve such a delicate environment. Some even predict that the next world war will be over access to clean water. Water, the key for all life. How will you be celebrating this Spring? Earth 2050 - (full length film) What will be the demands on the earth by 2050? Project Noah - A site to explore and document wildlife and a platform to harness the power of citizen scientists everywhere.